Personal Democracy Forum Poland-Central Eastern Europe (PDF PL-CEE) took place on February 1-2, 2013, in Warsaw. 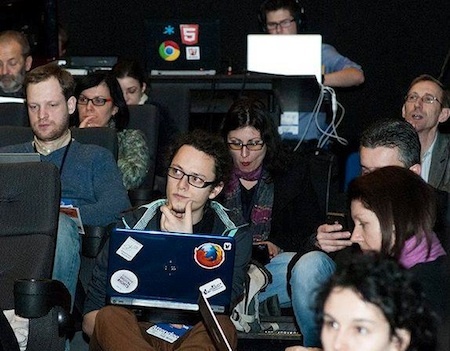 The forum was a robust platform of discussion between experts on open Internet and open democracy. 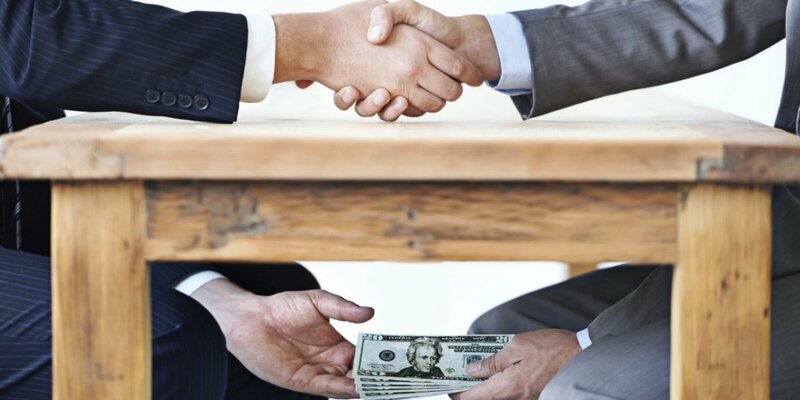 It was organised by Personal Democracy Media in cooperation with Fundacja ePaństwo (ePF), recipient of the European Public Sector Information Platform (ePSIplatform) award 2011 for the outstanding parliamentary monitoring portal Sejmometr.pl. 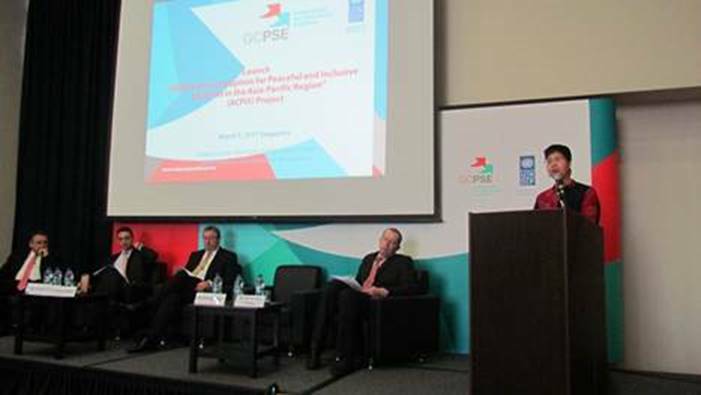 PDF PL-CEE brought together key players and initiatives engaged in transparency, technology, and civic activism. There were 300 participants from Poland and from other Central and Eastern European countries including the Balkans. 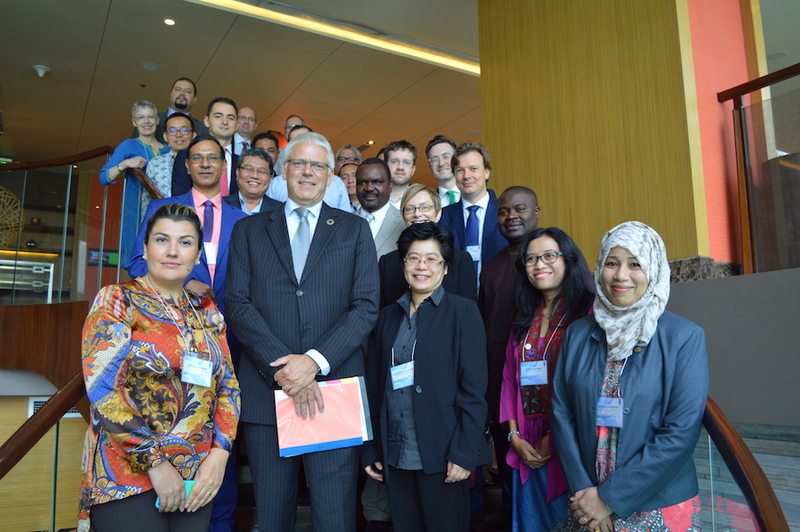 UNDP participated in the forum seeking to learn and support innovative ideas bringing together ICT and accountability. 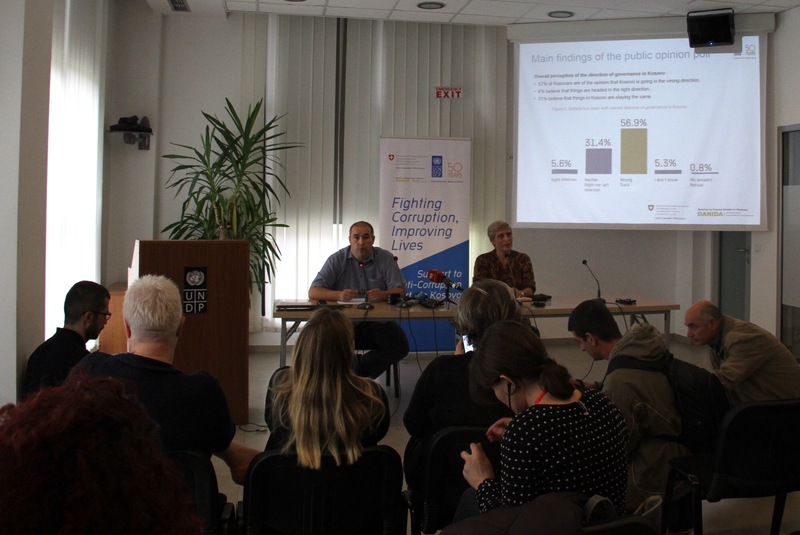 To read more on how UNDP engaged in this initiative, find here the blog of Francesco Checchi, Anti-corruption specialist, UNDP RSC in Bratislava.